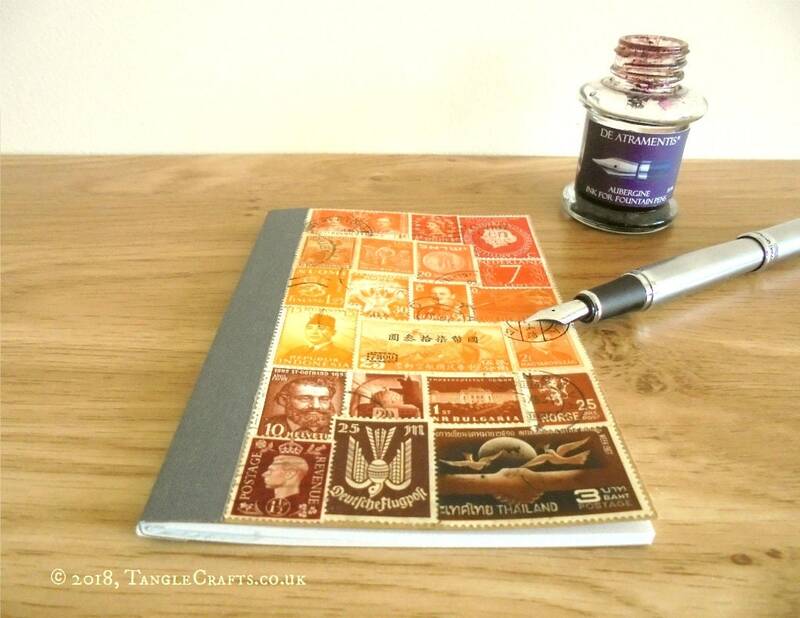 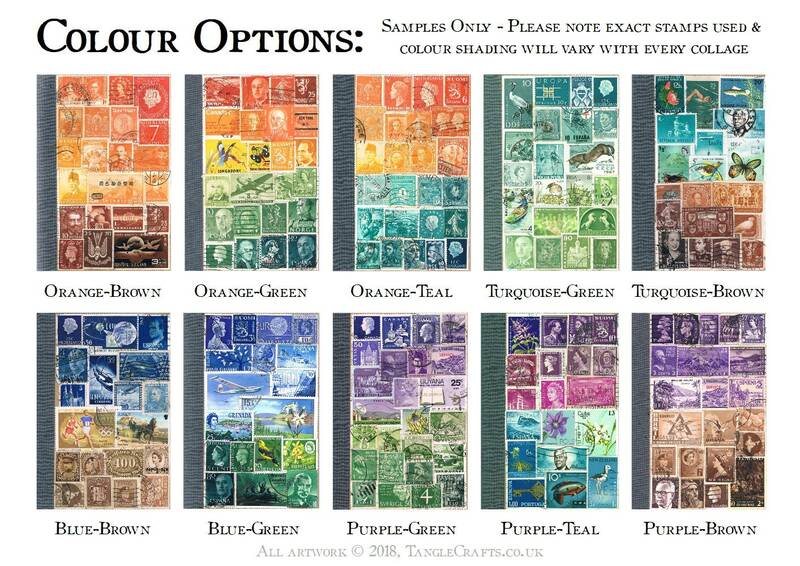 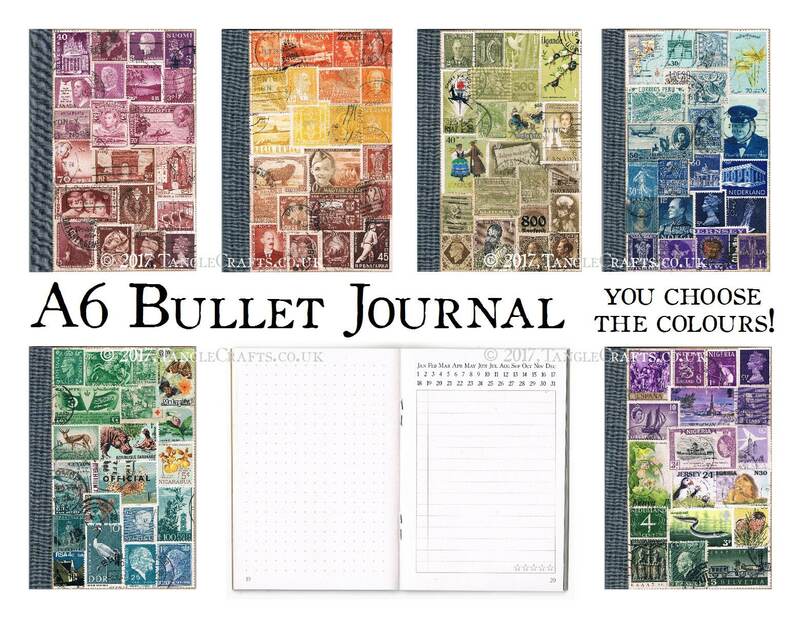 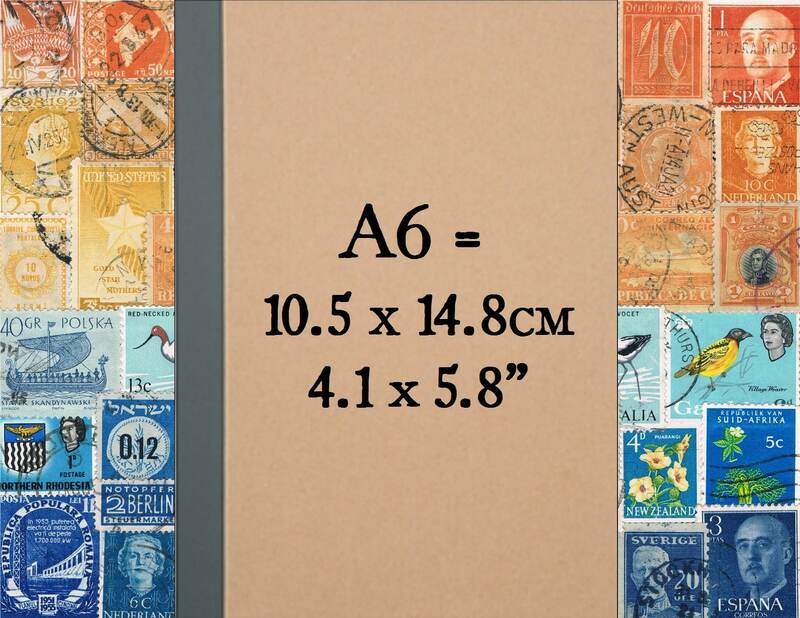 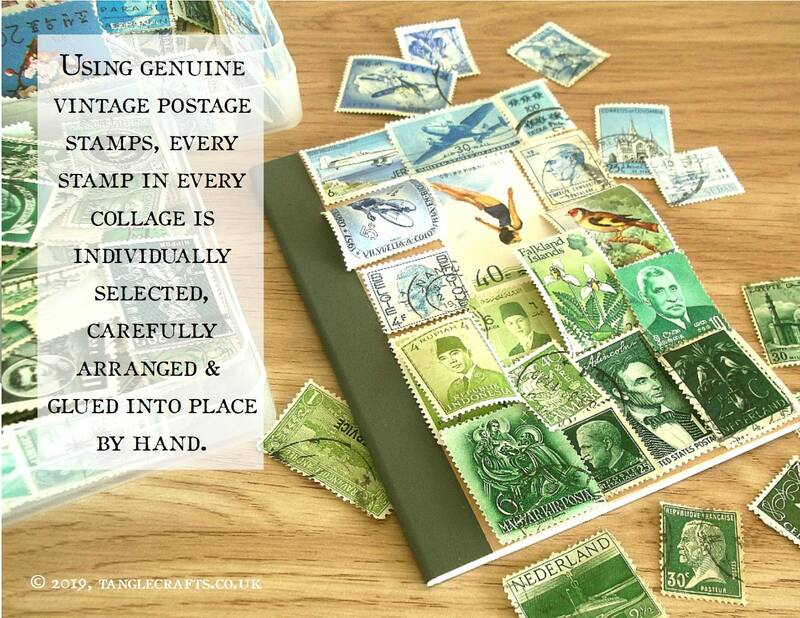 Individually collaged with vintage postage stamps from around the world, this unique planner notebook is the perfect companion when you are on your travels! 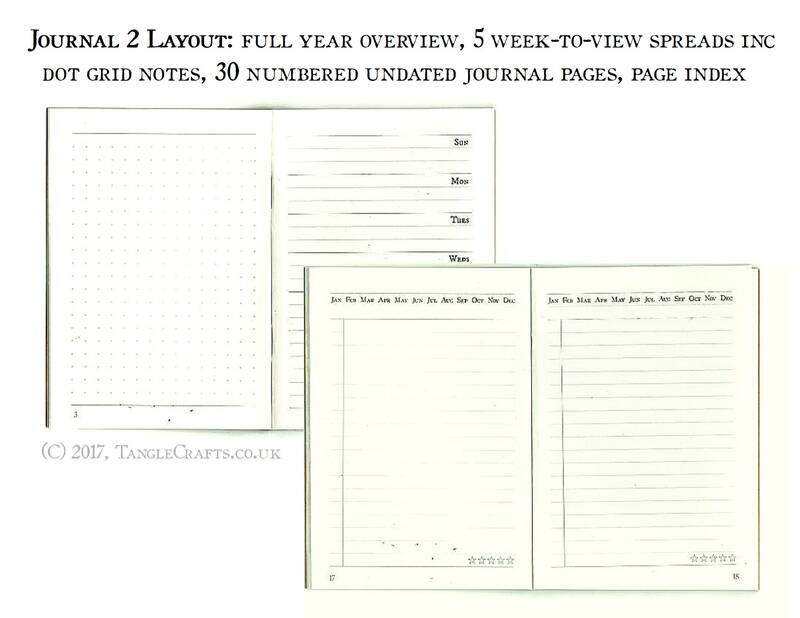 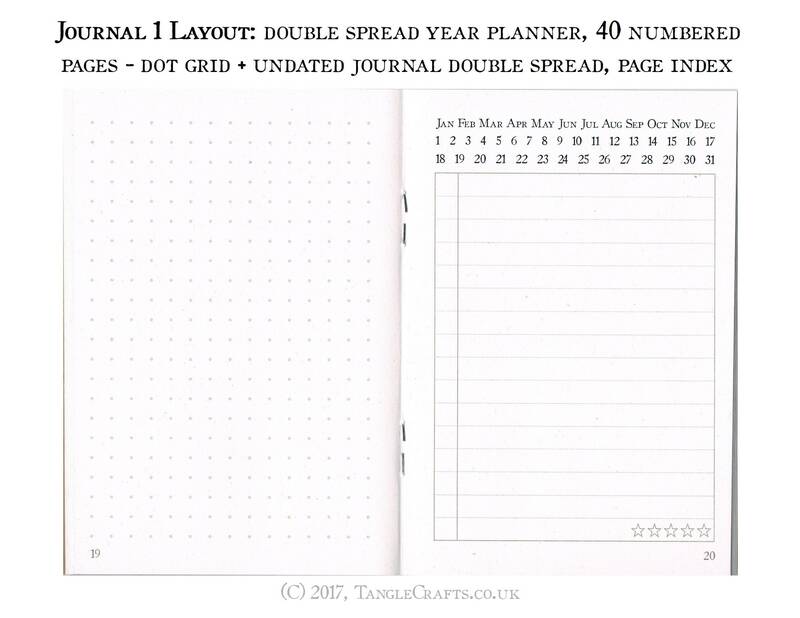 Choose from the 2 journal layouts (shown in pics 1 & 2) - each option is printed on recycled paper pages & designed to be adaptable & multi-functional. 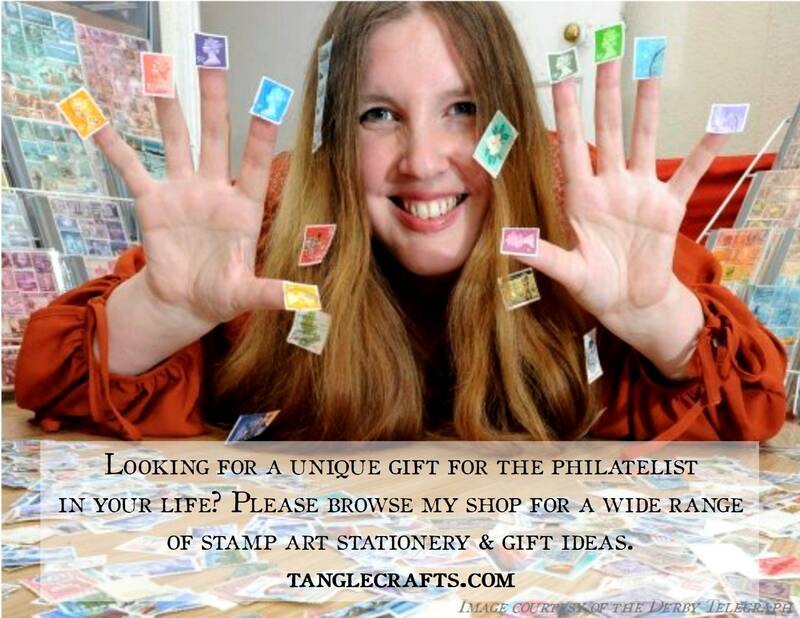 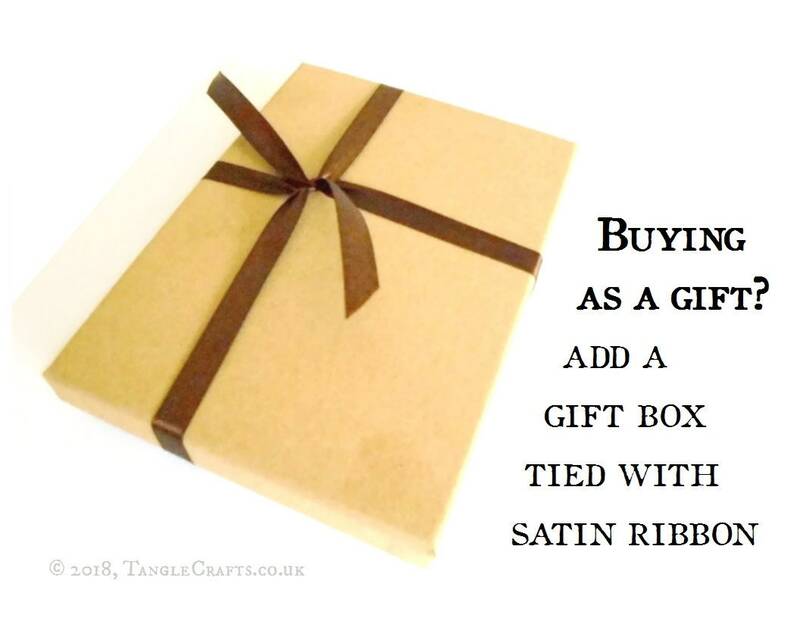 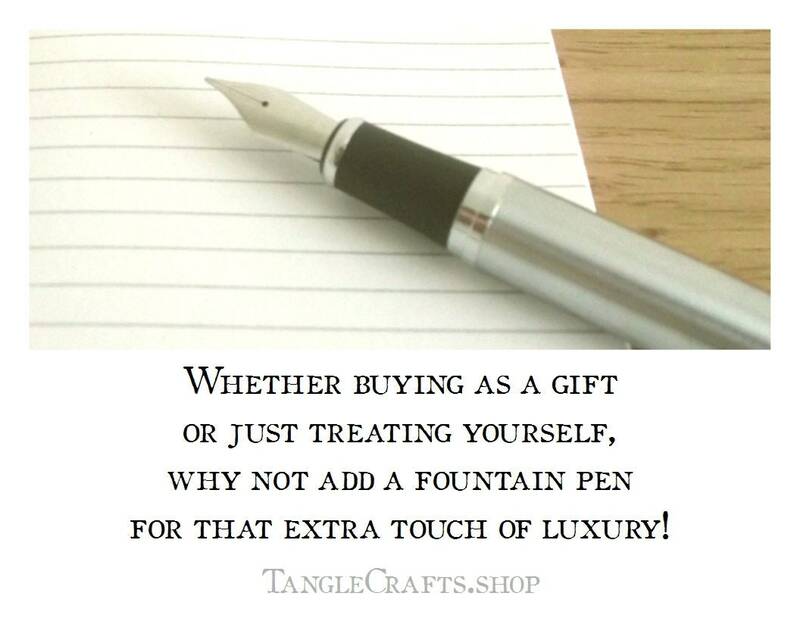 A wonderfully eclectic gift for any writer, wanderer, or bohemian soul!